Cotton Vs. Microfiber – How To Choose The Best Bed Sheets? Bed sheets are one of the most important necessities of bedding and we normally overlook them, but as we spending one-third of our lives within these bed sheets so we why not spend money in buying some quality sheets as we splurge on pillows, comforters, duvets etc. Bed sheets come in a variety of different fabrics, colors, patterns, styles, and qualities. Most importantly, the type of fabric, the thickness of material and the weave, all factors determine the comfort level and softness of bed sheets. 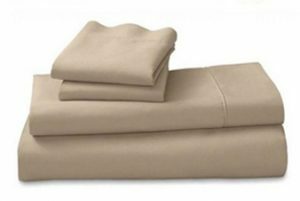 The two most popular choices of fabrics for bed sheets are Cotton and Microfiber that are widely produced and used nowadays. Cotton is a natural material while the microfiber is synthetic meaning man-made material. Before buying a new set of bed sheets, it is important to consider the fabric beyond the patterns and price, so that you can get a better sleep at night. Buying new bed sheets is a long-term investment that shouldn’t be taken lightly. When you are in the market, you may get confused between choosing cotton sheets vs. microfiber sheets. We are here to fully guide you in choosing and buying the bed sheets having the best fabric material. In today’s article, we guide you about what actually cotton and microfiber is and then gives a comparison between these two fabrics of sheets. What actually cotton and microfiber are? Cotton is a naturally occurring and most widely used material to manufacture bed sheets. It has been used for this purpose for many years. This is due to the fact that cotton produces a very soft fabric that is breathable (allows air to move freely through it) and lightweight. Even after washing, cotton sheets become softer, more comfortable while retaining their durability. When we talk about textiles, the term “staple” refers to the length of the fiber. 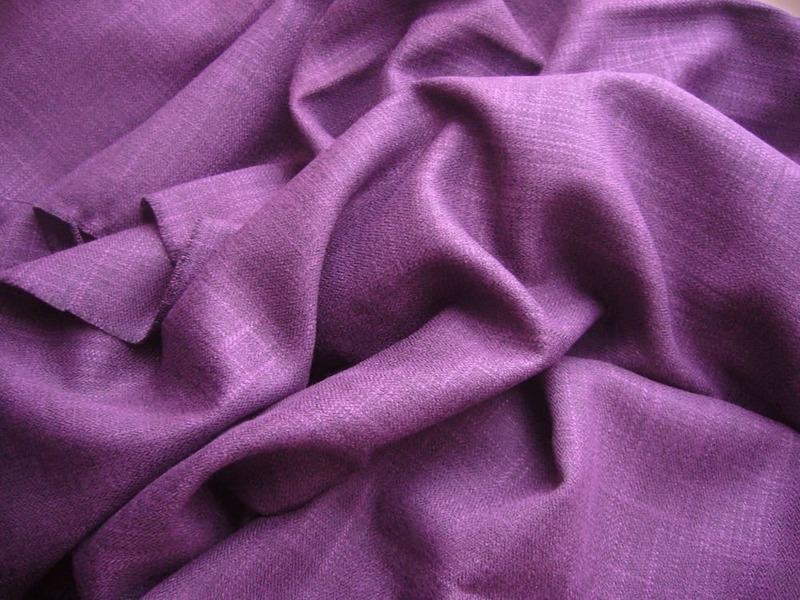 The longer the length of a fiber, the softer, smoother and durable the resulting fabric will produce. Simply stating, the long fibers of cotton contribute to the softness and smoothness of the resulting material. Depending on the length of the cotton fiber, there are three types of cotton that produces varied qualities. Supima cotton is premium quality cotton because it is made of extra-long staple fibers. It is grown in the United States. Egyptian cotton is high-quality cotton because it is made of long staple fibers. It is grown in Egypt, China, and India. Microfiber sheets, as the name suggests, are made of super finely synthetic woven fibers. The fiber thickness in diameter is measured with a unit called “denier”. Higher denier point means higher thickness and low denier points mean lower thickness. When the thickness of the fiber is less than 1 denier (like 0.5) it is considered as microfiber material. Such super thin fibers can’t occur naturally so they are produced in a lab artificially. Some synthetic materials like polyester and natural materials like wood pulp are used to derive microfiber. As microfiber sheets are synthetically made, the individual strands of different materials with different lengths and strengths are used. In the end, the fabric that is produced is stronger and has a tighter weave which can cause overheating to the body and sweating during sleep. Sometimes, it depends on the manufacturing process that microfiber fabrics become flammable, emit toxic gases, non-biodegradable and non-recyclable. Cotton has a long history of its usage while microfiber is a modern material. The cost of microfiber sheets can afford you complete bedding set while this cost is only a fraction of the cost of cotton sheets while you also need to sacrifice the durability, comfort, and quality. As we know that durability and comfort depend on the thread weave so, from an investment point of view, cotton sheets are the right choice. Cotton: As Supima cotton is exclusively made of extra-long staple fibers so it provides long-term durability and also prevents wear and tear and color fading with every wash. The durability of cotton sheets especially Supima cotton sheets improves after every laundry wash and this increases the quality. Microfiber: Unlike cotton sheets that increase quality with each wash, microfiber sheets reduce quality after washing. With each wash, the durability of woven fibers gets weak that result in wear and tear within a short time period. Also, the color of these sheets become dull and fades with an additional washing. 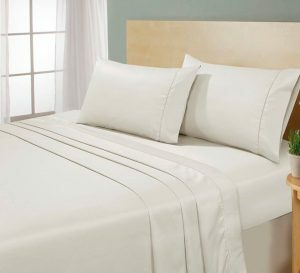 Both cotton and microfiber sheets are woven in percale and sateen weave. Percale has been considered as the best weave that allows the airflow. Cotton: Percale woven Supima cotton bed sheets have a slight considerable feeling of thickness and weight but these have a better flow of air. Microfiber: On the other hand, percale woven microfiber bed sheets have a slight feeling of thinness and lightweight but they trap air disallowing the airflow. Cotton: In Supima, the natural extra-long staple cotton provides the strongest fiber without retaining the heat thickness. As cotton is a natural fiber so it greatly and equally distributes heat within the body throughout the night as compared to microfiber sheets. This will give you increased breathability and naturally wick the moisture away from your skin. Microfiber: These sheets trap the natural body heat because of the materials that are used in their manufacturing. 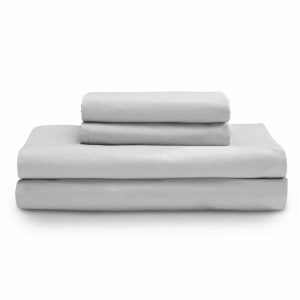 The thin microfiber sheets are lightweight that retain the heat and keep you warm. 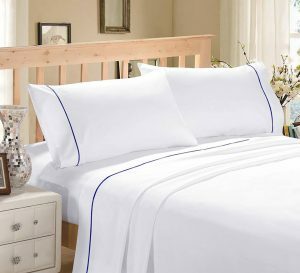 Cotton: Quality cotton sheets like Supima and Egyptian cotton provide great comfort due to long staple fibers. You will feel these sheets as soft and crispy. Cotton sheets that are ironed after a wash provide tempting crispness that gives a feeling of silky softness as the night progresses. Microfiber: The feel of microfiber is smooth and slippery like that of satin. They are also lightweight, thin and flexible that gives comfort. Cotton: You can easily wash and dry Supima cotton sheets in your home. Sometimes, they shrink after the first wash but most of them are sold pre-shrunk (shrink during the manufacturing process to prevent shrinking when washing). Microfiber: You can machine launder and dry these sheets. Microfiber sheets shrink after the first wash and after multiple washes, they need ironing. If you do so then use a flat iron on a warm setting. As compared to cotton, when a microfiber sheet is stained, you need to immediately clean it because if you wait too long then the stain will set. Cotton: Supima cotton is known globally for premium quality cotton that retains the color and ensures that your bed sheets color will look bright and vibrant for many years. The extra-long staple fibers have the characteristic of retaining the color that ensures long-term usage. 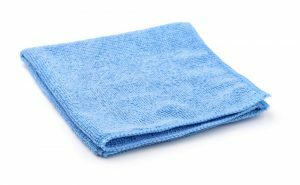 Microfiber: The bright colors of microfiber sheets fade quickly after repeated washes. What can be the best choice for bed sheets: cotton or microfiber? Remember, bed sheets are an investment that you will use for many years so you should consider those sheets that are attractive, easy to care, breathable, and above all soft and comfortable. If you are looking for those sheets that are low-cost and will be used for short-term, microfiber will be the right choice. If you need quality, durability and luxury then cotton sheets will be the best choice. Online homeware stores like Amsons Design use natural and high-quality premium cotton material instead of microfiber. When it comes to choosing the best material for bed sheets, we suggest choosing quality cotton sheets that will not only last for many years but also give you a comfortable sleep. Good news – our quality cotton bed sheets on clearance and sale are available in very affordable in-expensive prices with great discounts. Are you interested? Click here to find more info.